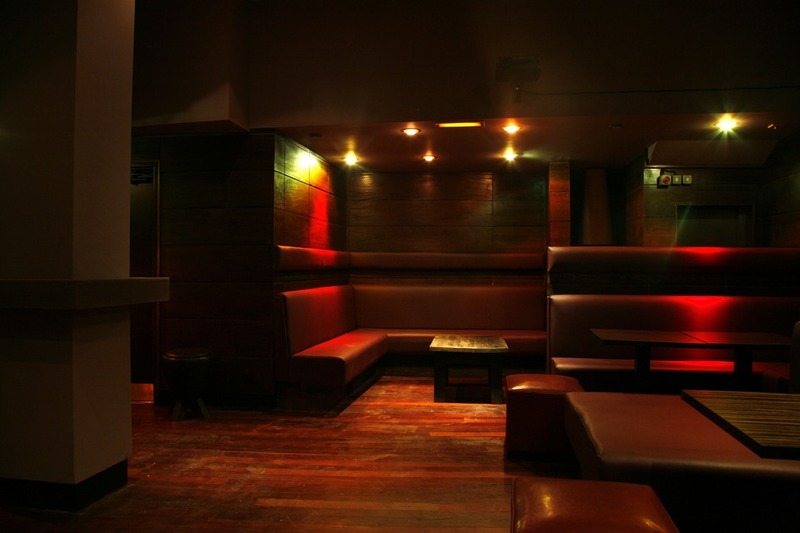 Opened in 2007 by DJ/promoter Stuart Patterson, East Village reverses the Shoreditch trend towards drinking and socialising; by midnight, pretty much everyone in the club is on their feet and dancing. There's not really much choice, since the sound-system is stunning, and there's no corner of the club where you can get away from it. It's a smart space, with an underlit bar that stretches the length of the top floor, and a dressed-up crowd. Patterson is part of the Faith crew, who've been putting successful nights in other people's venues for the best part of a decade, and the music in his club is as good as you'd expect, with big name DJs almost every weekend. East Village clubs, bars, cabaret nights, casinos and interesting nightlife. What are the best dining options near East Village London? East Village gyms, sporting activities, health & beauty and fitness. The best pubs near London East Village. Where to have your meeting, conference, exhibition, private dining or training course near East Village. From cheap budget accommodation to luxury 5 star suites see our deals for East Village hotels, including Ace Hotel London Shoreditch from 85% off.